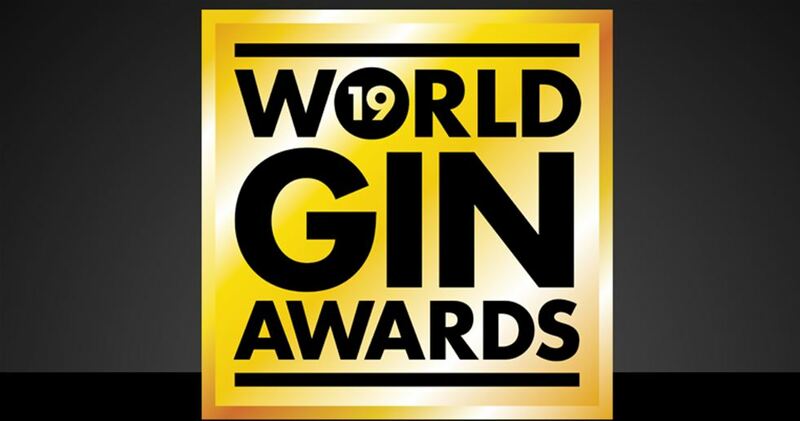 On Thursday 10 January the first-round winners for World Gin Awards 2019 were announced! Following the final tasting, which took place at the Caledonian Club in London, and was joined by more than 100 guests from the gin industry we are delighted to present the country winners, gold, silver and bronze medallists. All country winners can now be hopeful to be named the best in each of the 10 categories or even, the World's Best Gin. These results will be announced on 21 February 2019 at the Gin Magazine Awards Dinner in London.